Who doesn't love avoid old subscription box? Especially if it includes high end beauty products. 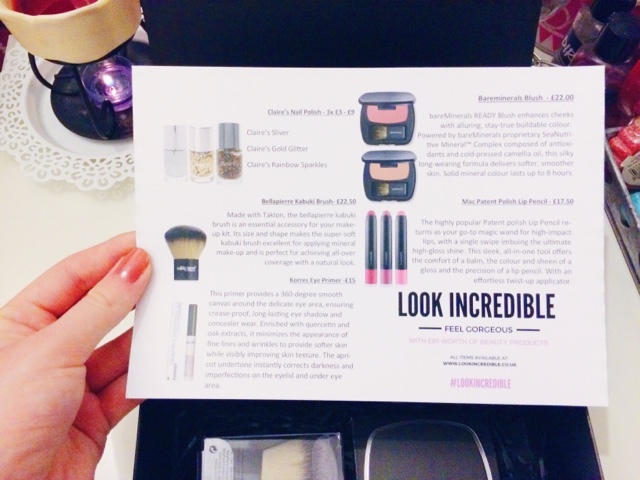 Well, I couldn't resist and I just had to get my hands on a Look Incredible Beauty Box a few months ago. I believe, I got this back in April so this post is just a little bit late... But it doesn't mean that my opinions have changed on it. I liked the packaging, I think the box looked very sleek and classy. What I disliked the most about it was that the logo was stuck on with a sticker and not imprinted - kind of tacky if you ask me, especially as it was stuck in wonky! 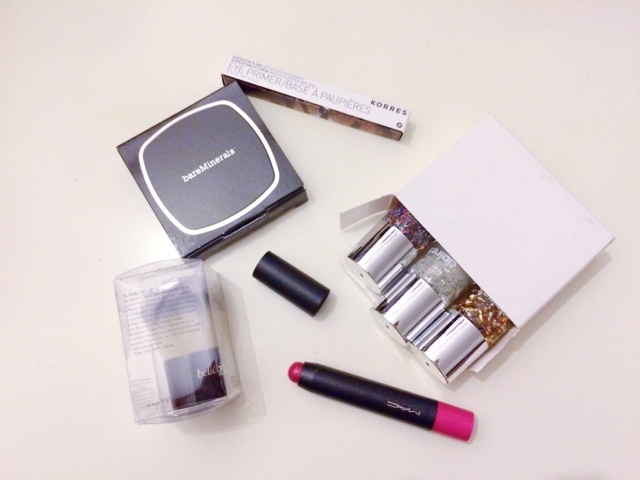 For £18.99 I did not expect anything amazing, but I did receive an £86 worth of makeup so I was pretty happy, even though they're not exactly what I would usually go for but then again, that's what beauty boxes are all about - experimenting with new products. This is how the box looked like when I opened it and to be honest with you, I was really disappointed that it was packaged neatly and the products bashed about as there wasn't enough tissue paper now bubble wrap. The products themselves weren't that great. The nail varnishes weren't somethings I usually go for so they're still untouched. 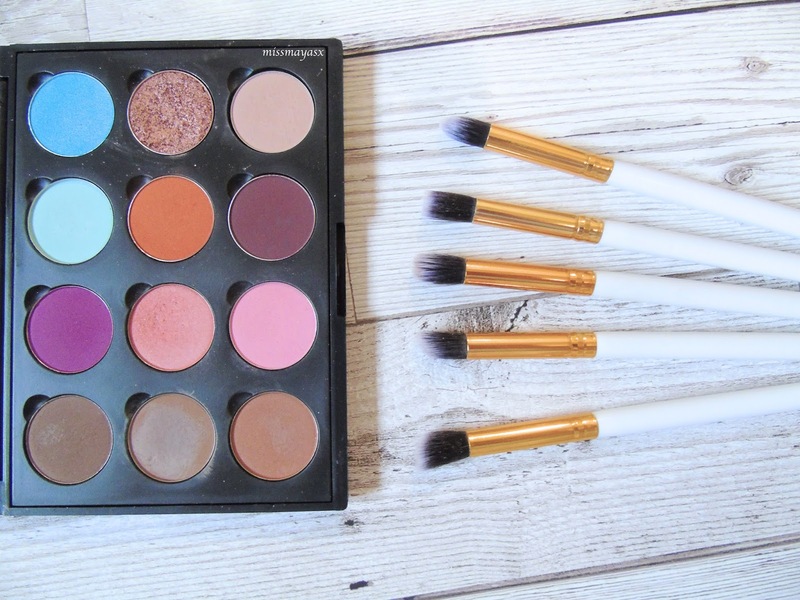 The brush is quite soft and dense so it's perfect for bronzing my face. The blusher is not that great, I don't like the colour very much as I feel like it's too bright for me and it's quite chalky so it's not the best - you can find it on my Depop here. The Mac patent lip polish is alright, it's moisturise and the colour is pretty but I've only swatched it as I don't know if I'll get much wear out of it (this is also listed in my Depop). And last but not least, the Korres eyeshadow primer - it's a good product but I don't think it's worth £15, I'd rather stick to my Mac painterly paint pot! 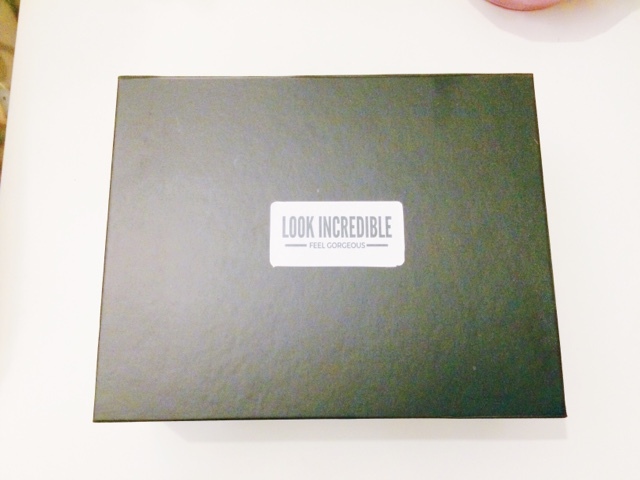 Have you purchased a Look Incredible Box before? If so, what piece was your favourite and what did you think of the box as a whole? Would you recommend any subscription boxes?